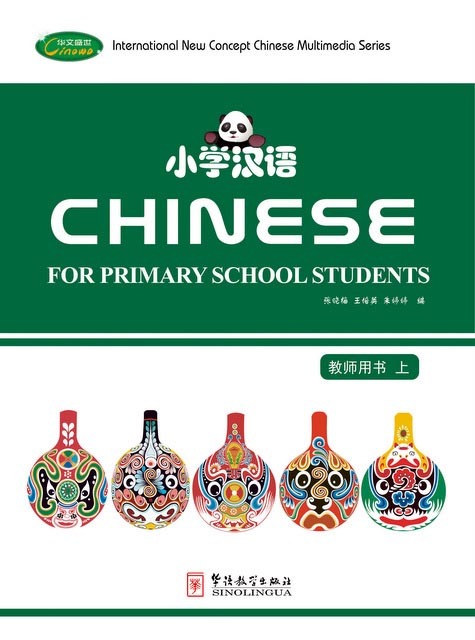 Chinese for Primary School Students is a set of Chinese language textbooks catering to English-speaking students. In the context of Chinese culture, the set fellows the cognitive patterns of children when learning a foreign language by structuring the courses into studying pinyin, speaking, singing children’s songs, writing Chinese characters and reading short stories so as to cultivate their abilities of listening, speaking, reading and writing in a progressive way. This series includes 12 stages. Each stage is composed of 1 Textbook, 2 Exercise Books. The whole series is accompanied with 2 Teacher’s Books for the convenience of teachers.